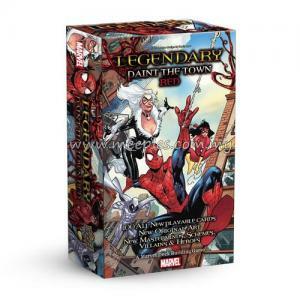 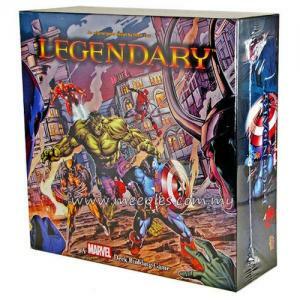 From Upper Deck Entertainment comes an amazing play mat for Legendary: A Marvel Deck Building Game! Take your game on the go, with the Legendary: Play Mat! 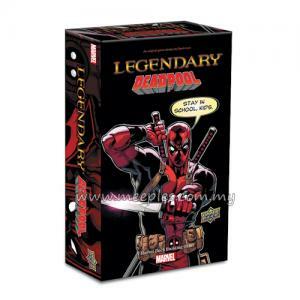 This portable rubber play mat makes for easy storage and transport! 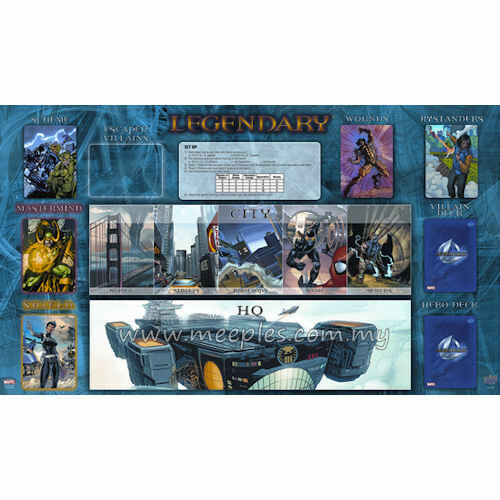 Prepare your Heroes for the dangerous fights ahead and gear up to thwart the villainous Mastermind with this Legendary: Play Mat! 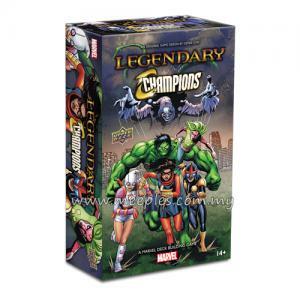 Rise to the legends that your Heroes were made to fulfill and the glory that you were destined to achieve! 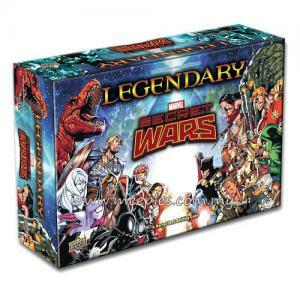 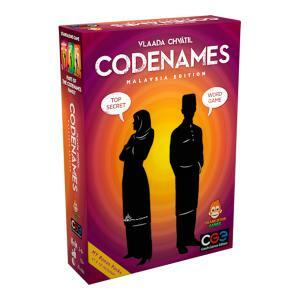 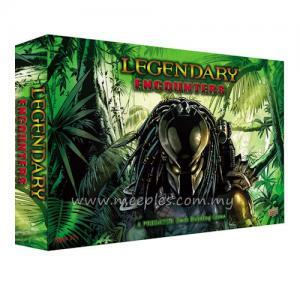 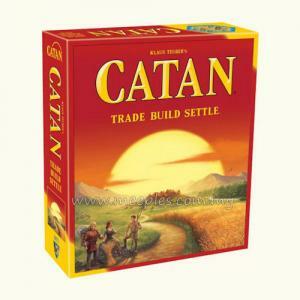 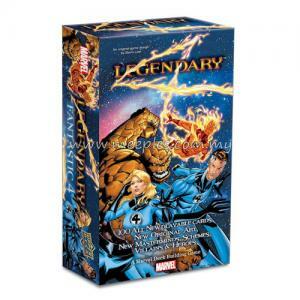 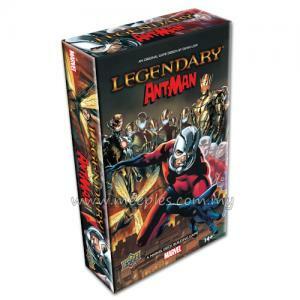 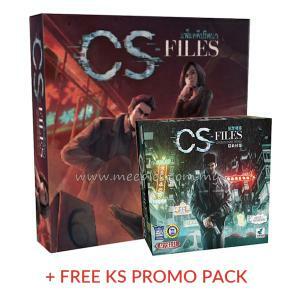 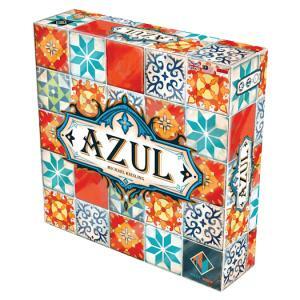 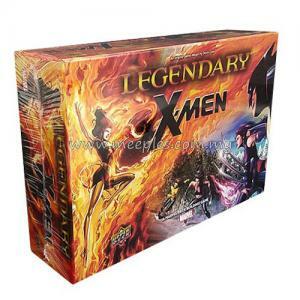 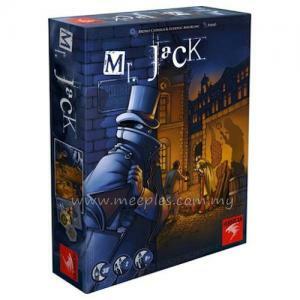 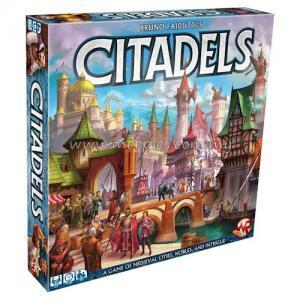 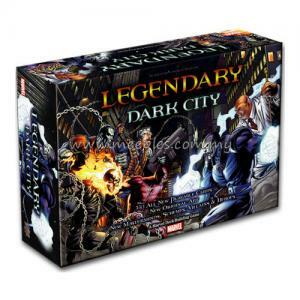 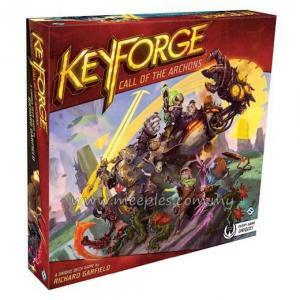 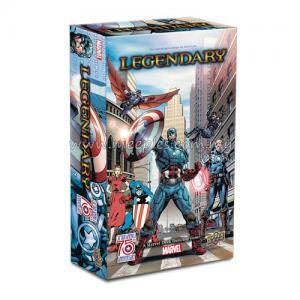 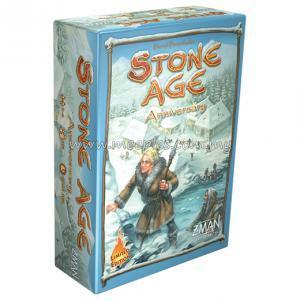 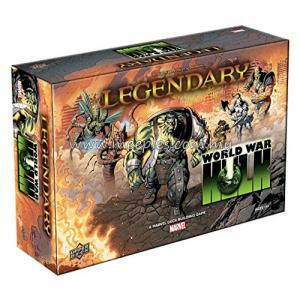 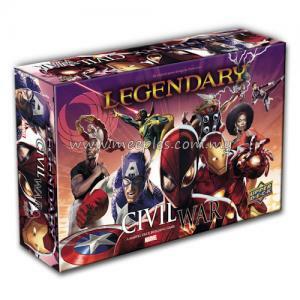 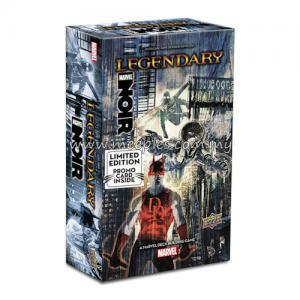 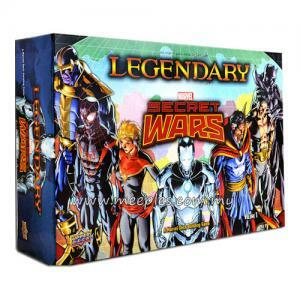 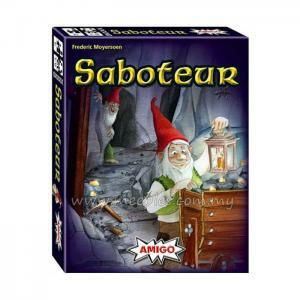 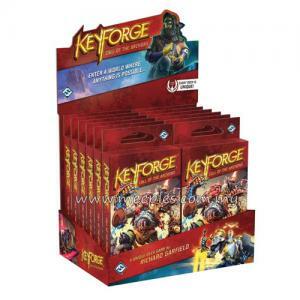 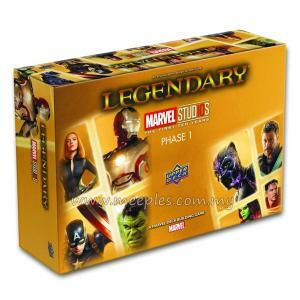 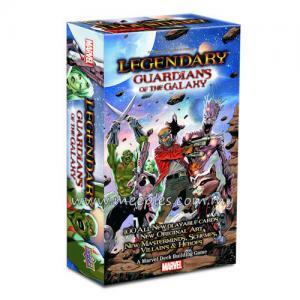 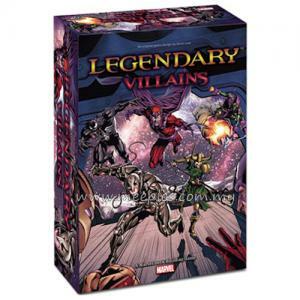 *NOTE* This is not a game, Legendary: A Marvel Deck Building Game is required for play.